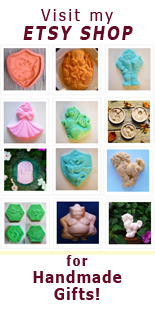 Tea Time Magazine features Zanda Panda Heart mold! Tea Time magazine featured the Zanda Panda Kaleidoscope Heart mold in their ‘Lindsay’s List’ section (Jan/Feb 2009 issue). They did a great job and I have to say, their subscriber’s are the nicest people! The Kaleidoscope Heart and Butterfly designs will be available in mid-January. We are taking reservations now with a special discount. Check out the website if you’re interested. 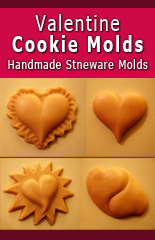 I’ll add more info soon, with different ways to use the molds for traditional baking, cold-molded desserts and arts and crafts! 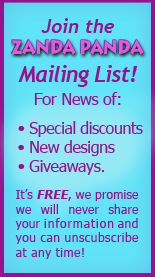 For occasional new product announcements and other ZP news, sign up for our Mailing List . We promise that your information will never be shared and you can unsubscribe at any time.